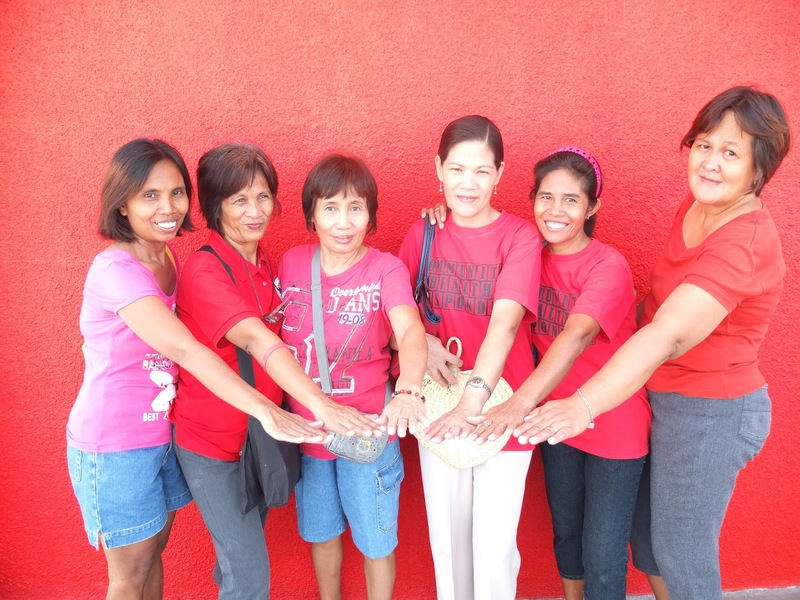 Five years after graduating from their FH partnership, a Filipino community serves as a model for effective civic leadership. The opportunities the community had begun to experience under FH’s influence did not disappear—they doubled. The Tangos community in Metro Manila, Philippines was one of the poorest of the poor in its region. Natural disasters seemed to plague the area, and community members didn’t have systems in place to cope in the aftermath. FH Canada partnered with the community in 2003 and everyone involved agreed that the biggest need was training-especially to empower women. They received medical training and leadership courses, then FH staff helped community members establish a system of leadership that functions reliably to this day. “We didn’t have a system like this in place before,” says Isabelita Rawns, a teacher in the community. Indeed, when Tangos graduated in 2008 they were on an entirely different path. The opportunities the community had begun to experience under FH’s influence did not disappear—they doubled. The women who were trained by FH to become health and education advocates in their community are now being asked to run local benevolent initiatives and serve on medical outreach teams with local doctors. They’ve even been asked to partner with universities in the city to arrange tutoring sessions for at-risk youth. “We are recognized in the community as leaders,” says Isabelita. She also explains that the area’s tropical storms no longer incapacitate the population. They now prepare for the inevitable and have support in place for the people directly affected. “With FH we became experts at identifying who were the poorest of the poor and who most needed our attention. Our community can now organize and plan who and where to help,” she says.